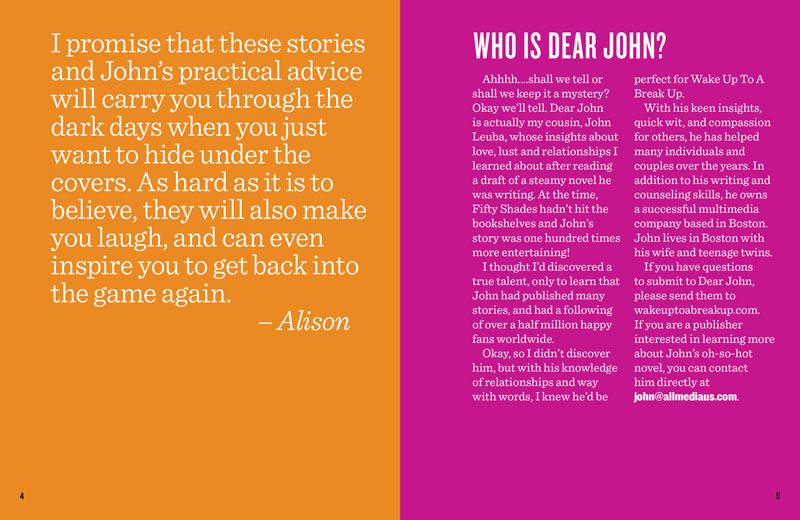 Dear John is a collection of letters from WakeUpToABreakUp.com by Alison Chace and John Leuba. 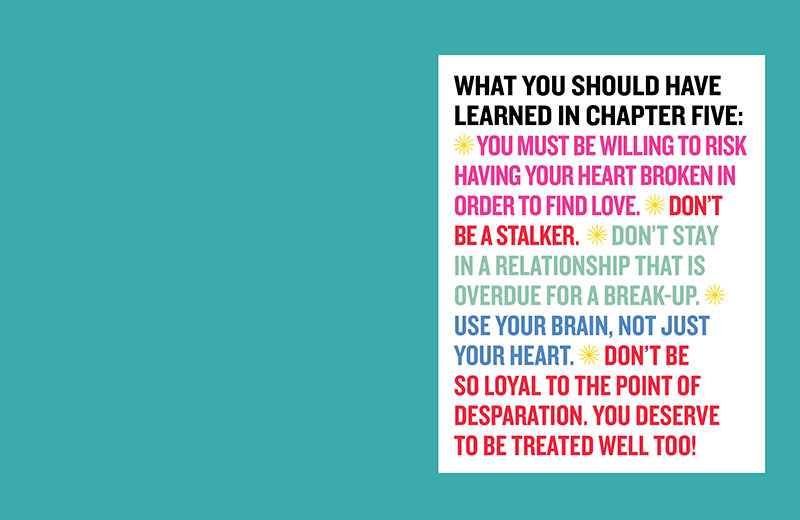 John's wonderful advice is smart, funny and incisive. This collection was designed for the college crowd...and thus, the lively branding!